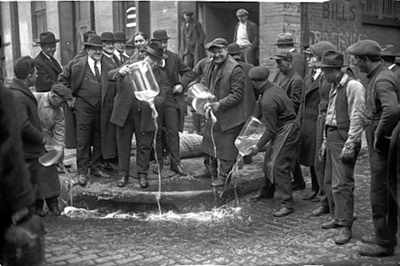 Prohibition Tour: This insightful tour will share some of the stories of Bootleggers and Beer Barons during the Prohibition Era in The Bronx. During the roaring 20's there were notorious characters controlling the goods in New York City, Arthur "Dutch Schultz" Flegenheimer aka "Beer Baron of The Bronx" became one of the most powerful gangsters in New York City history. History of the Bootlegging era and the Speakeasies in The Bronx. 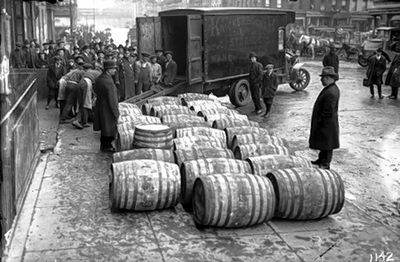 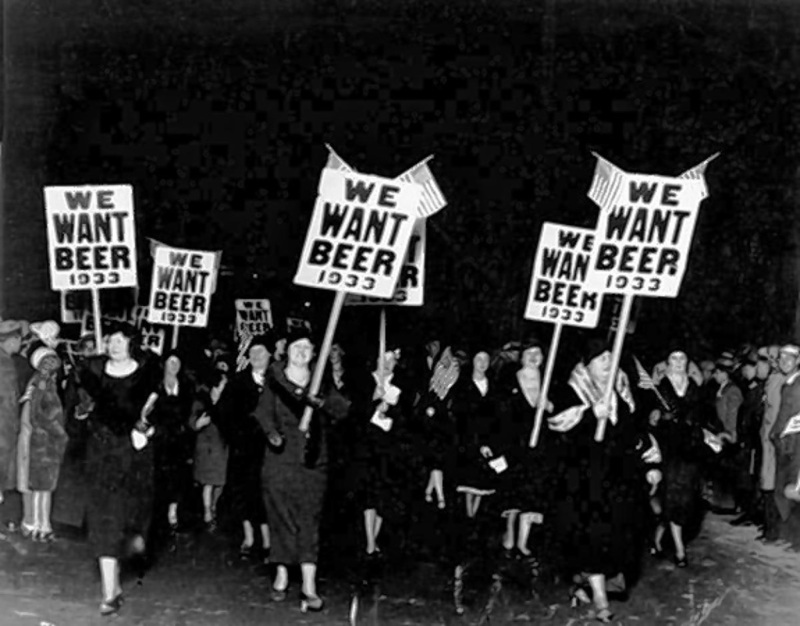 The most powerful gangs to run New York City during prohibition and the Beer wars.